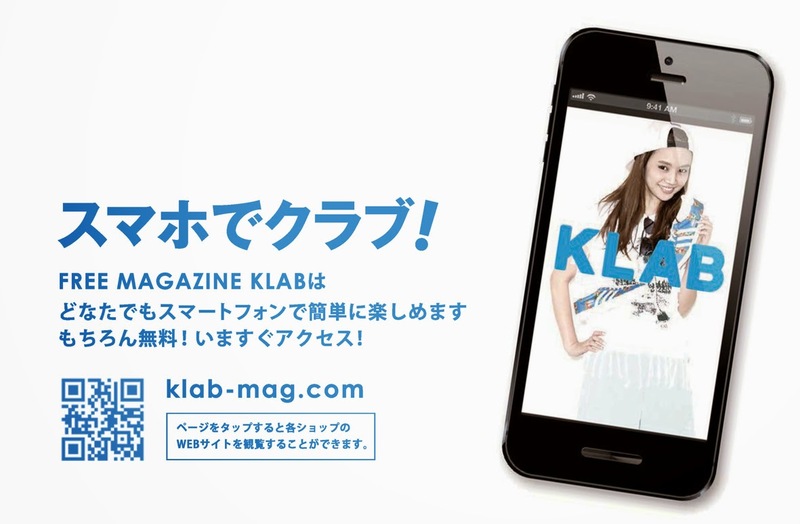 QLOZET: FREE MAGAZINE KLAB ISSUE21 "PICK THE MEAT. EAT THE MEAT." 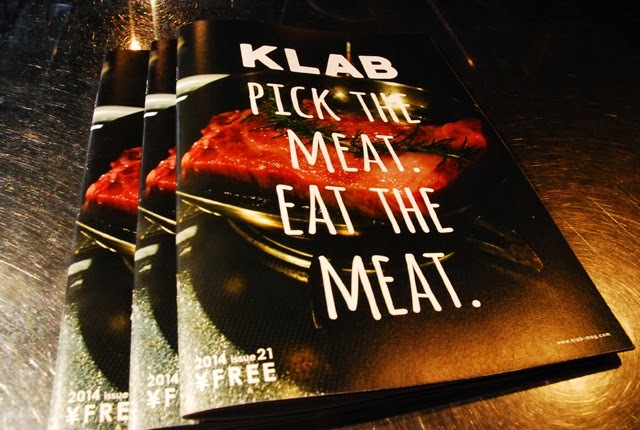 FREE MAGAZINE KLAB ISSUE21 "PICK THE MEAT. 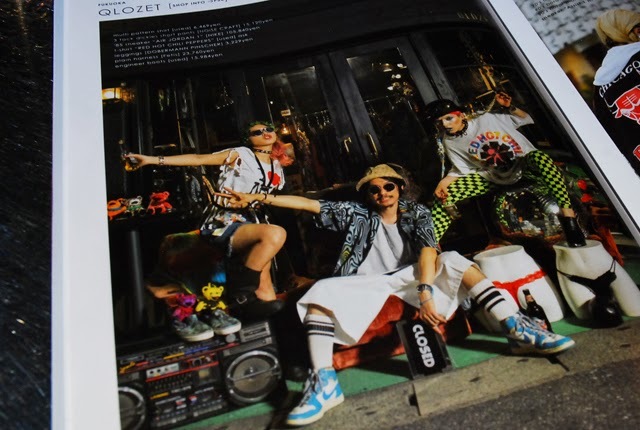 EAT THE MEAT."